Great Canadian Baking Show review gets dragged for saying "fey." John Doyle used some Globe and Mail space to roast the CBC’s adaptation of the British baking show. 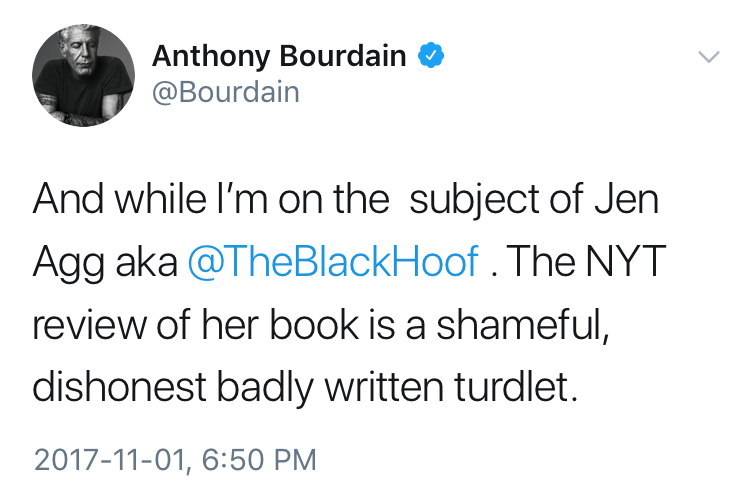 Among his criticisms: the “tweeness” of Julia Chan, along with the “feyness” of Dan Levy. The latter descriptor didn’t sit well with Levy, who found it to be an affront to his campy style—allowing others to heap more scorn upon Doyle. 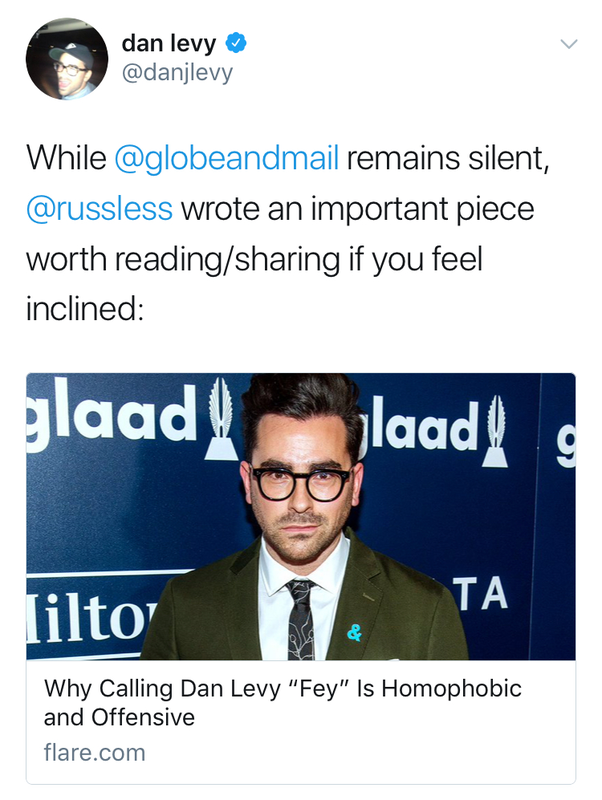 For now, in lieu of response from the Globe, Levy finds another outlet in his corner. Pam McConnell’s chair swivels to the right. Late city councillor Pam McConnell's memory was arguably affronted by a city council decision to appoint John Tory supporter Lucy Troisi as the interim councillor for Ward 28. (McConnell was more aligned with the left side of the room.) George Smitherman, who now hopes to run to replace McConnell next term, is meanwhile still annoyed about how the provincial Liberals wouldn’t let him run because of his image as “Furious George." Governor General is learning who her friends aren't. Julie Payette fed plenty of pundits with a speech that derided creationists, climate change-deniers and crystal ball-gazers. (Remember, the counter-religion remarks are coming from the sidekick of the Supreme Governor of the Church of England.) 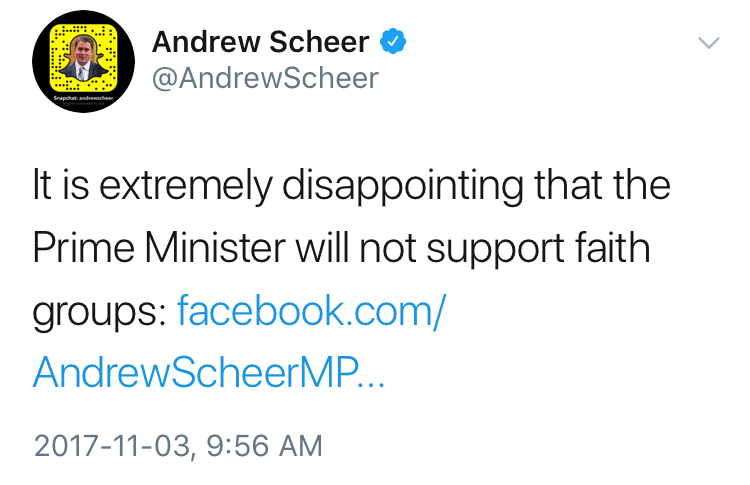 And look who's here: it's Andrew Scheer! “Although Mr. Wiseau complained in his affidavit that the documentary mocks, derides and disparages him and The Room, he did not disclose that The Room’s fame rests on its apparently abysmal quality as a movie.” Ontario superior court judge Markus Koehnen has contributed to B-movie history with his ruling that Tommy Wiseau didn’t have a case against Richard Harper’s documentary, Room Full of Spoons, whose screenings were halted in the summer by an injunction. Among Wiseau's issues with the film was the fact that it entertains the possibility of a romantic relationship between him and Room actor Greg Sestero, whose book, The Disaster Artist, is also getting a theatrical release in December. The lava lamp of soft drinks gets drunk on a podcast. 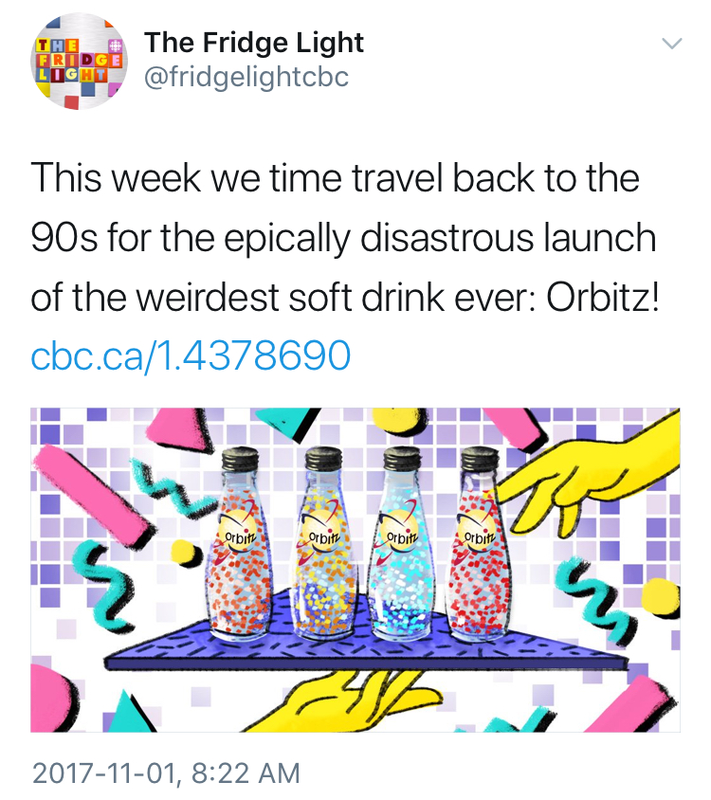 The Fridge Light, a new CBC audio show hosted by Chris Nuttall-Smith, strives to cover the rise and fall of Orbitz, the lava-lamp-like drink whose unopened bottles can still be found on eBay. After 1996's summer of love for its flavoured floating balls, Orbitz had a fast fade. Unlike its parent beverage, Clearly Canadian, which stumbled into a recent comeback, there’s a reason why its name could safely be handed over to a travel website. Tragically Hip blackout in Buffalo reveals simsub across the border. Cable viewers in the city where Gord Downie has a tribute mural were prevented from seeing CTV’s premiere of the Tragically Hip documentary Long Time Running, which was replaced by infomercials. Detective work revealed that Canadian broadcasts are overriden whenever Buffalo channels are airing the same shows, but someone failed to heed the last-minute rescheduling of the film in tribute to Downie after his death. Newzapalooza, the annual Toronto media battle of the bands, will feature this new entrant, competing against the likes of Conrad Black Sabbath.